Earlier a few days ago, Kaskade dropped a huge bomb on his social media. He has released the remix that everyone has been talking about for quite some time. He has finally decided to release it. He created the remix with L’Tric. They were able to take a memorable track that is quite famous and turn it into something that is beautiful. They managed to maintain the originality and incredible vocals by Fleetwood Mac while adding in basslines and some great synths. 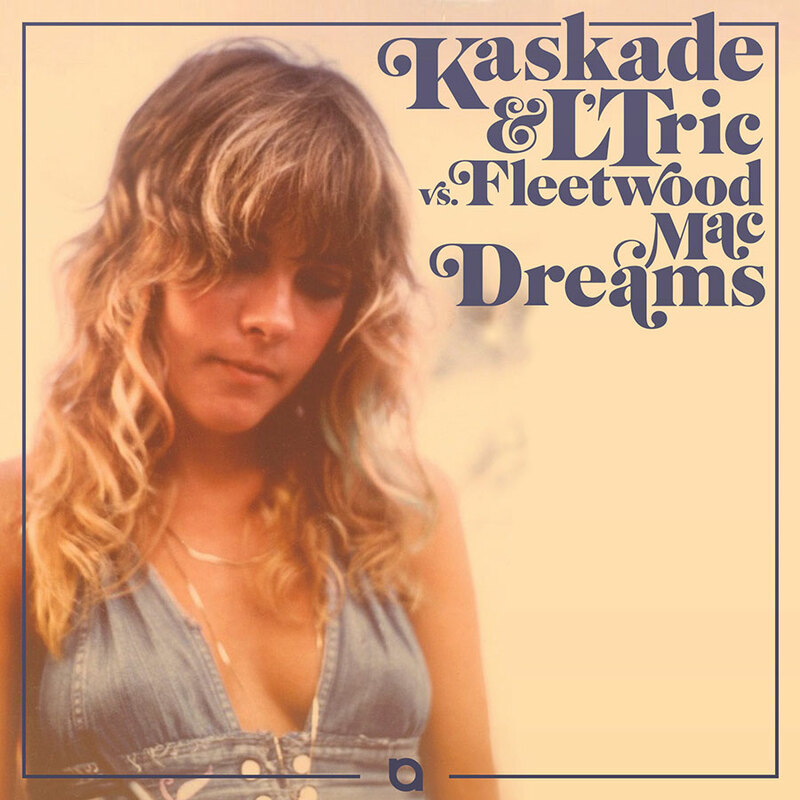 You can tell where the style of each Kaskade and L’Tric is in this track. This is a must in my book. Check it out now and download it as it is free!